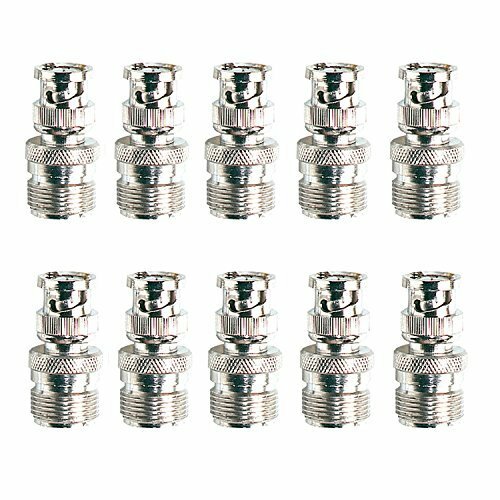 Pro Trucker (10-Pack) Adapter SO239 UHF Jack Female To BNC Male Plug RF Connector Straight F/M Allows you to connect a hand-held CB to a standard roof mount antenna. 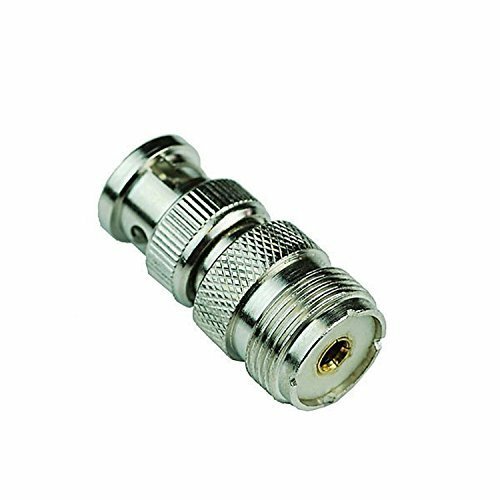 This adapter will fit all hand-held CB radios with the BNC connector attachment which is most makes and models. Great for radio scanners, handheld cb’s amateur equipment. 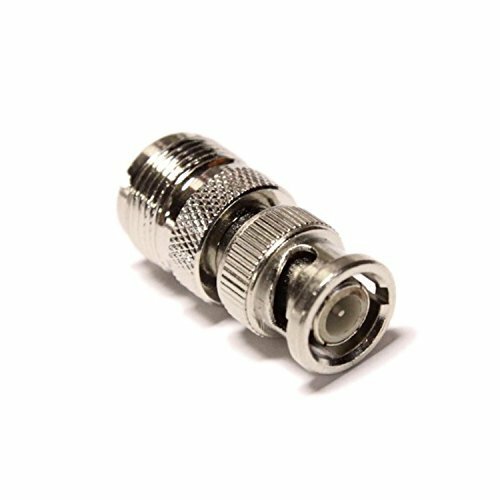 Features and Benefits: ‘ Type : RF( radio frequency ) ‘ Size : 1.6 x 3.2cm or 0.63″ x 1.26″ ‘ Fits nearly ALL makes and models of handheld CB radios ‘ 1 BNC male and 1 UHF female connector ‘ Female UHF connector fits SO-239 connection ‘ Great insulator and clean nicely finished contacts Works great with Wilson antennas such as the Wilson 1000, Little Wil, and other mag bases that Wilson makes. 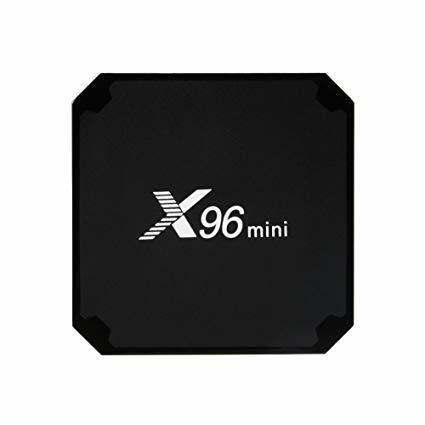 Pro Trucker has been the leading innovator in CB radio electronics for more than 30 years. Try this today and you’ll be glad you did!